For several years now, when my one and only niece has a birthday, we celebrate by having a ladies’ only luncheon. Since both my niece and sister-in-law love Chinese food and my brother doesn’t (which means they seldom get to eat it), Em wanted to celebrate her Sweet 16th birthday at one of our long-time favorite Chinese food restaurants. Upon ordering, it was discovered that Em has never had a Pu Pu Platter before. She wasn’t sure she wanted one, but my SIL insisted on it. After having to convince her that, “No, it is not a plate of what the name sounds like” (hmm, not sure where she got that idea – wink, wink) and then assuring her that it really was not made up of other things that some-favorite-aunt told her it contained, she obliged. And she liked it. This is an annual event that we all look forward to! Just us ladies. 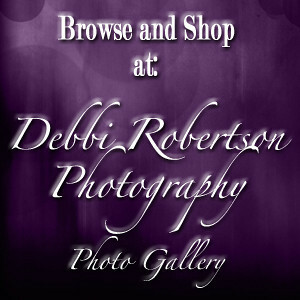 Posted in Debbi Robertson Photography, My Wonderful Life, Photography BlogTagged Birthday, celebrate, chinese food, Debbi Robertson Photography, Family, fun, Happy Birthday, ladies, Photo, photograph, photographs, Photography, Photos, Pictures, postaday, pu pu platter, Sweet 16th birthdayBookmark the permalink.